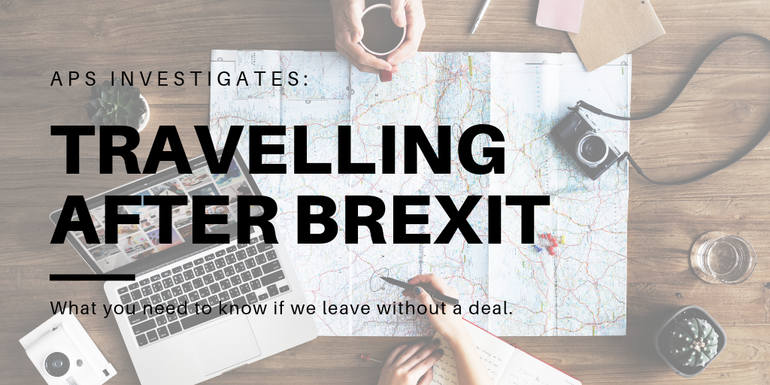 Going on a trip, whether it’s for business or for leisure should be as straightforward as can be. Here at Airport Parking Shop however we do sometimes receive the odd story of a bad parking experience. 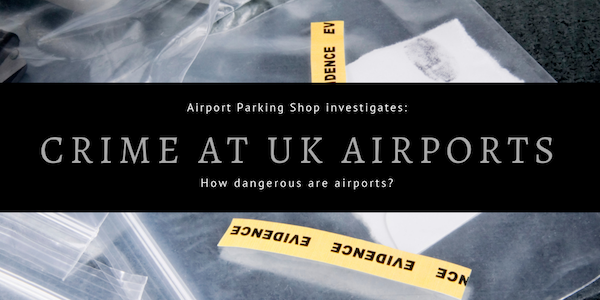 We wanted to find out what the volume of crimes at airports were and how much of that was parking related to see how much of a problem it actually is. 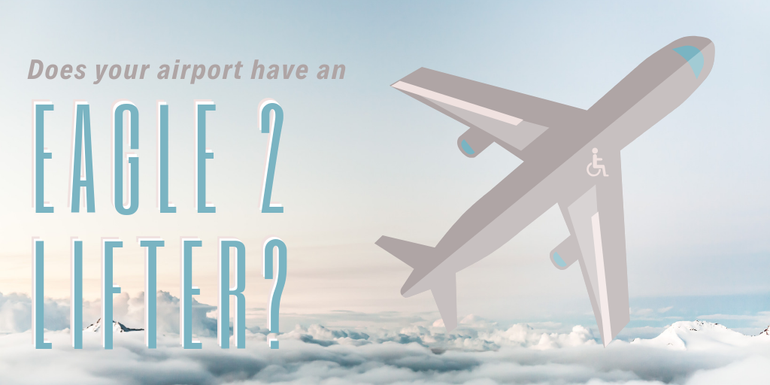 We also wanted to know what the most common crimes at airports are, so when you’re travelling you can be aware of this and hopefully avoid becoming a victim. Wherever your travels take you across the world, it’s that time of year where the lights are up and airports around the globe are looking that extra bit decorative for one month of the year. The aim is to help nudge passengers that little bit closer to the festive spirit, and we hope that you get to see some of these destinations first hand! However if your travels don’t take you through an airport this December, look no further than a round up of the best dressed sites around the world!